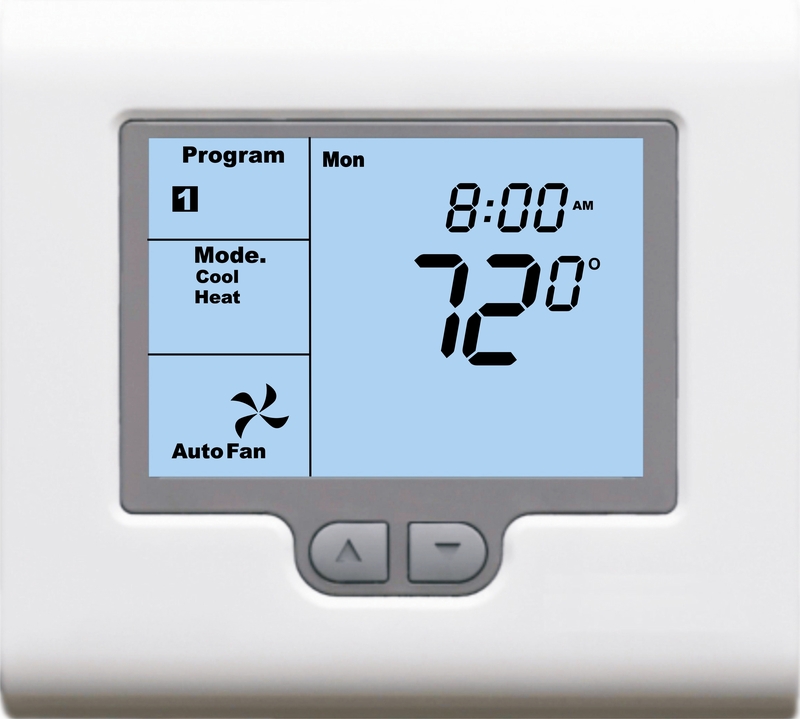 The T-32-P universal thermostat is a perfect mix of aesthetics, intuitive operation and performance at an amazingly affordable price. The T-32-P is compatible with most commercial HVAC systems and is ideally suited for use with the Comfort System zoning panels. Did you know Jackson Systems offers free imprinting for all thermostats we stock and sell. Thousands of contractors nationwide have found having their logo and company information imprinted on their product not only helps them with brand awareness, it leads to years of service revenue and customer loyalty.